The Law permits you to seek recovery after an Automobile Accident to “make you whole again”. The idea is that you should be compensated in a manner that, as best as possible, puts you back in the same position that you were in before the car wreck. The path to that recovery begins with injury or death suffered by a person due to the negligence or wrongdoing of another. If you have been injured in an car wreck, you may feel lost. Who will pay your medical bills? What will you do if you are unable to return to work? Insurance Companies may try to pressure you into accepting a settlement offer. Keep in mind that these offers are generally far less than they should be. Insurance companies are businesses, and they prioritize profits over your well being. 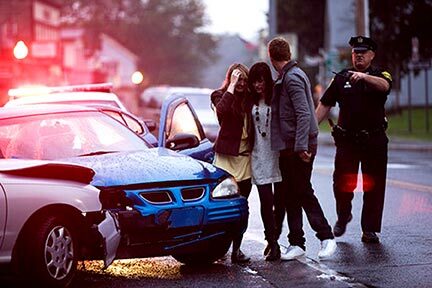 A good car wreck attorney will ensure that you receive the compensation that you deserve. While most car wreck cases do end in a settlement, it is critical that your automobile accident attorney is capable and willing to argue your case at trial. It is your attorney’s ability to effectively try the case that ensures an appropriate settlement offer is made. If you have been injured in an car wreck, you may be entitled to compensation for those injuries. The Law Offices of Perry B. DeLoach, Jr represents clients throughout the state of South Carolina in a wide variety of personal injury cases, and we want to help you pursue any and all damages that may be available to you. The Law Offices of Perry B. DeLoach, Jr. also represents those that have been injured in Trucking Accidents and Motorcycle Accidents, as well as Hit and Run Accidents. 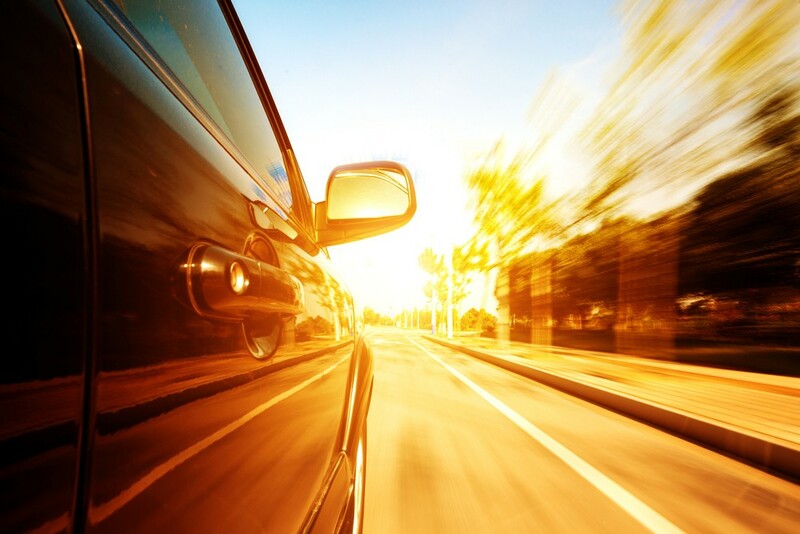 Auto accidents tend to leave financial strain and bodily injury in their wake. Many who have been hurt believe that seeking legal action is too complicated or costly to pursue. The Law Offices of Perry B. DeLoach, Jr. will handle the task of gaining a favorable outcome so you can focus on physically and emotionally recovering from your injuries. We have successfully helped others and look forward to the opportunity to help you. We want to help you with your automobile accident recovery. Please contact us as soon as possible. The Law recognizes that damages from automobile accidents come in many shapes and forms; medical expenses, pain and suffering, lost wages, loss of earning capacity, loss of consortium (loss of the benefits of a family relationship due to injuries caused by another), disfigurement, or permanent disability. These are an overview of the possible damages as a result of an automobile accident so if you have any questions please contact The Law Offices of Perry B. DeLoach, Jr. today at (864) 520-1101 for a FREE CONSULTATION. Every person that sustains an injury, no matter how severe, as a result of an automobile accident should consult an Experienced Automobile Accident Attorney to ensure that they follow the best course of action for recovery. If you have been injured you need someone who is willing to work on your behalf so you can begin the healing process.